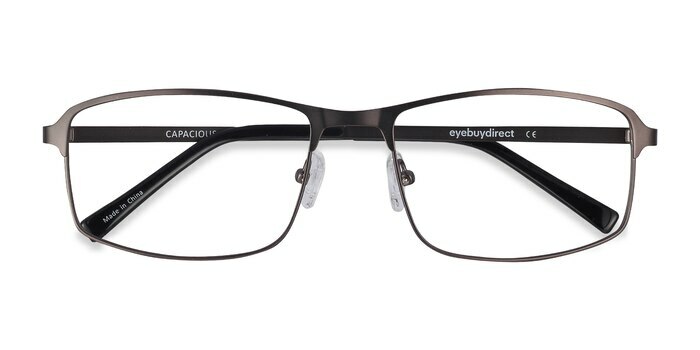 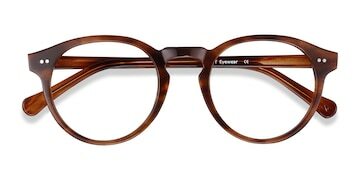 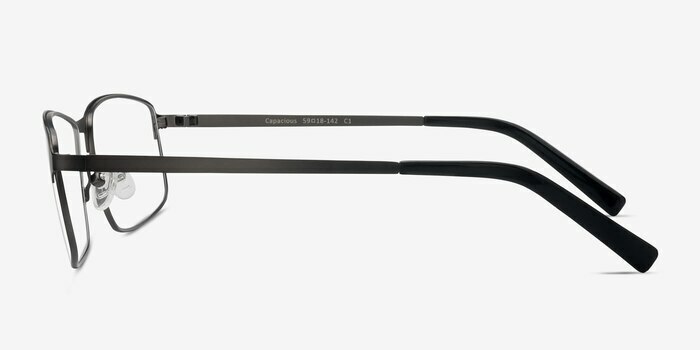 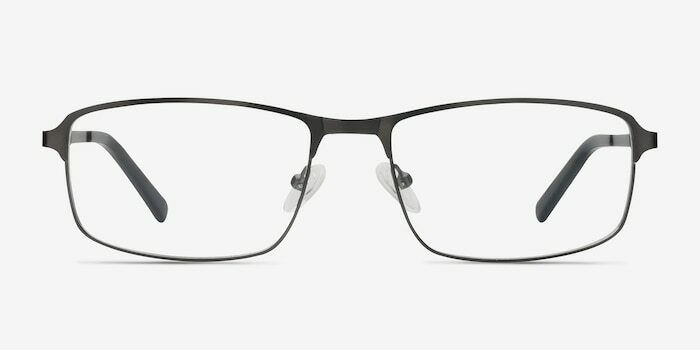 These matte gunmetal Capacious eyeglasses are brimming with 21st century sophistication. 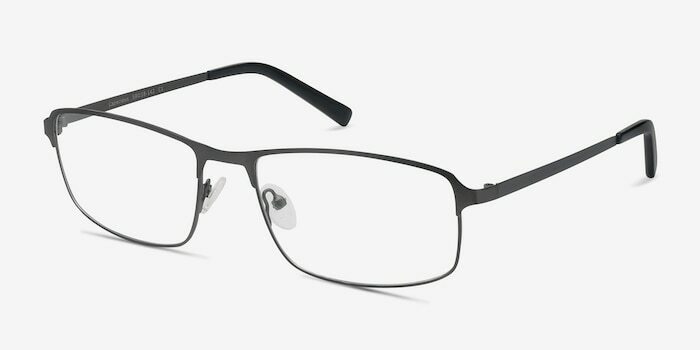 With slender, slim lines, a sleek metal finish, and full-rim rectangle shape, this design evokes a space-age, ultra-modern feel. 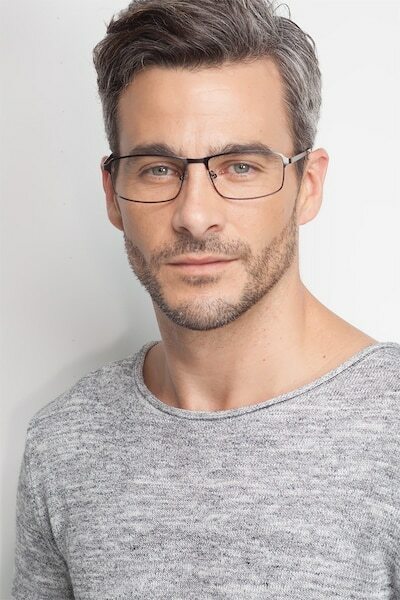 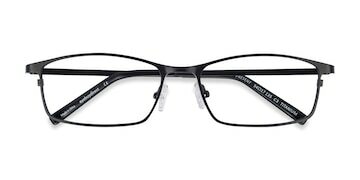 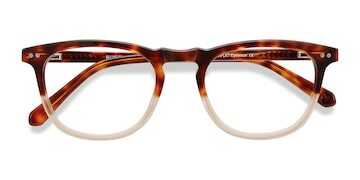 Understated yet on-trend, Capacious comes with adjustable nose pads and temple tips for extra comfort, making it the perfect everyday frame.